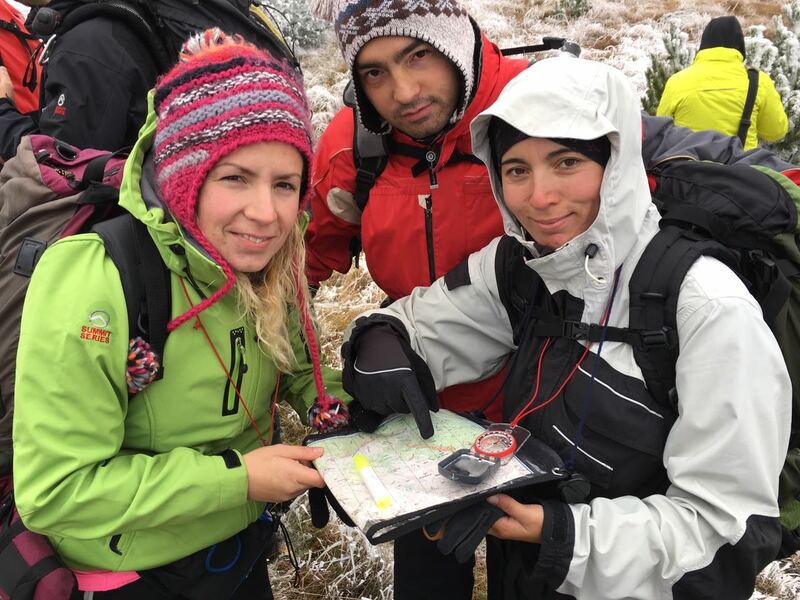 Former Winter Olympic host city Sarajevo last week played host to a five day AdventureEDU Immersion Field Training for Adventure Travel Guides, on the city’s Mount Bjelasnica. 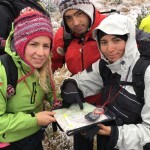 This is the first of its kind training in Europe and was specially developed by the Adventure Travel Trade Association. 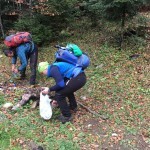 Guides coming through this program gained adventure guiding skills and confidence. 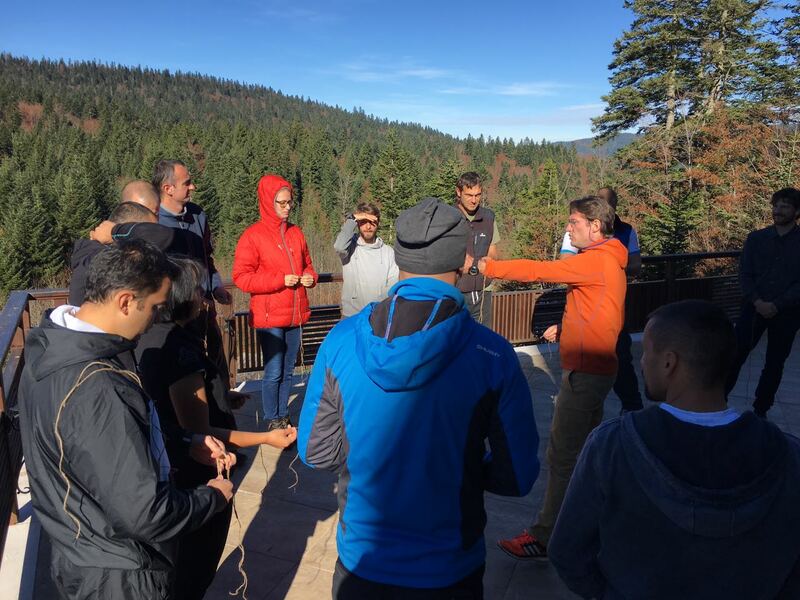 They polished an understanding of how to work with clients from around the globe, supporting their development beyond their current roles to becoming first-class adventure travel trip leaders. 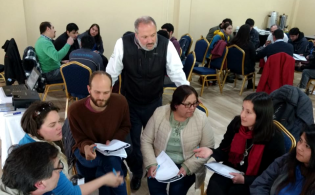 The event was supported by USAID’s Regional Economic Growth (REG) project as part of their wider initiative to invest in skills training and capacity building for sustainable tourism in the region. 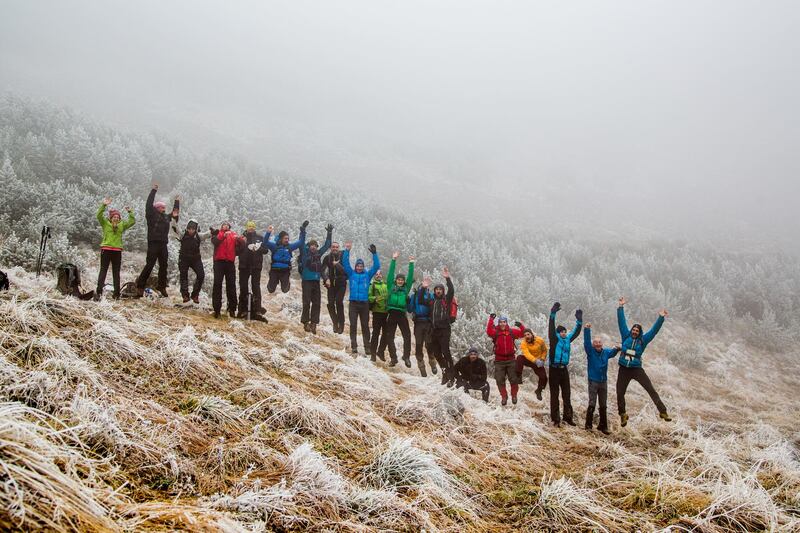 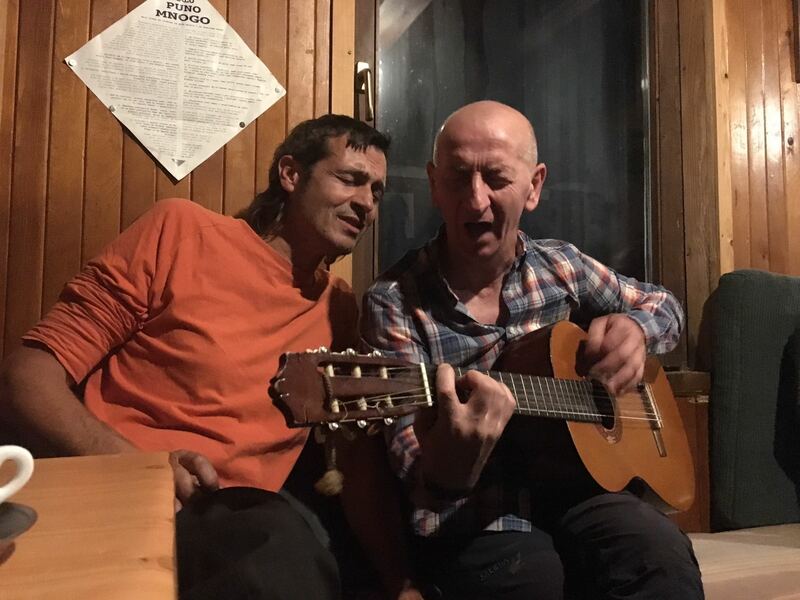 Twenty experienced mountain and river guides from the Western Balkan countries of Bosnia & Herzegovina, Albania, Montenegro, and Serbia came together to learn, exchange ideas and experiences, and hone their skills. 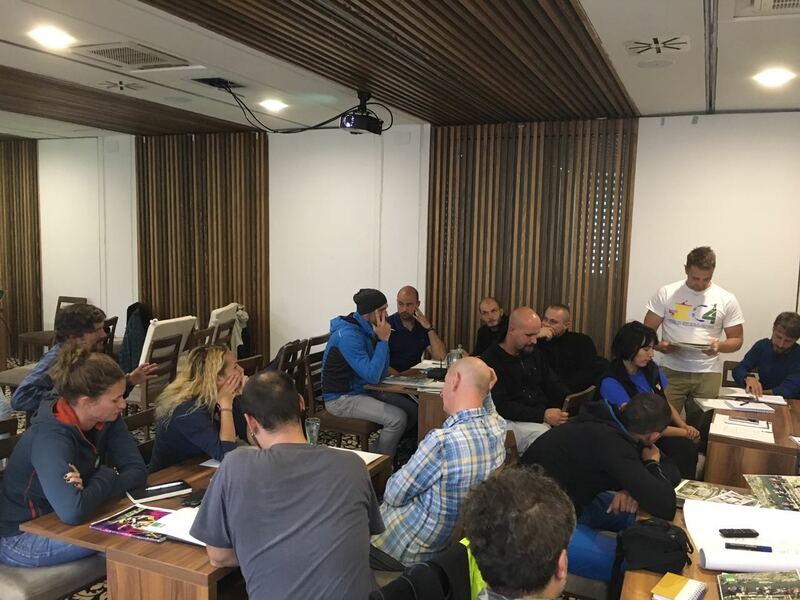 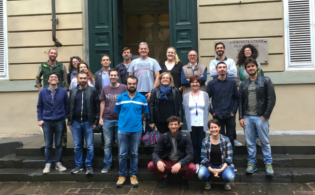 The course focuses on building confidence, knowledge of how to work with western clients, group management, natural and cultural history interpretation and sustainability, alongside general technical skills, safety and the guide’s role in first aid. 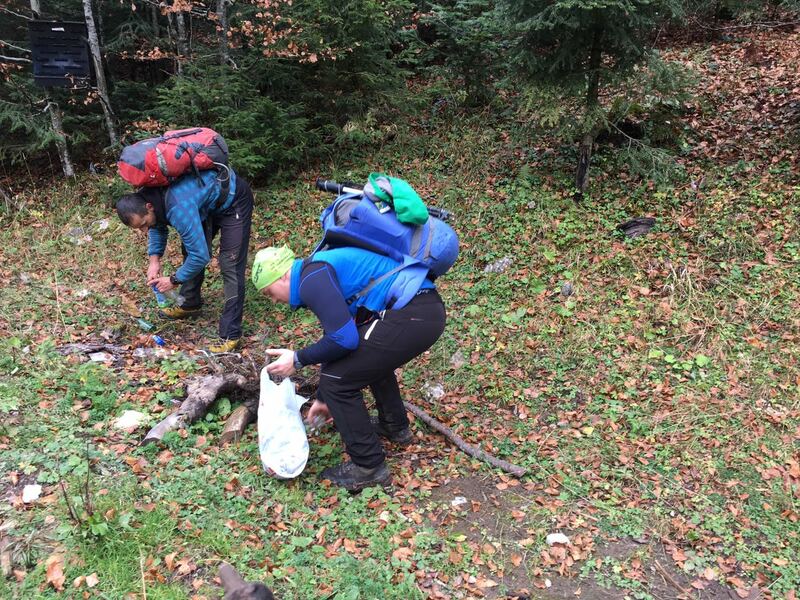 Leave No Trace training is an integral part of the course and a two-day field and hiking trip with an overnight stay in the outdoors is part of the overall five day program, which also has three classroom based days. 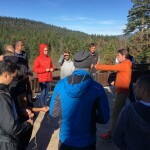 The training was taught by two experienced and successful adventure travel guides who have extensive experience working in the adventure travel arena. 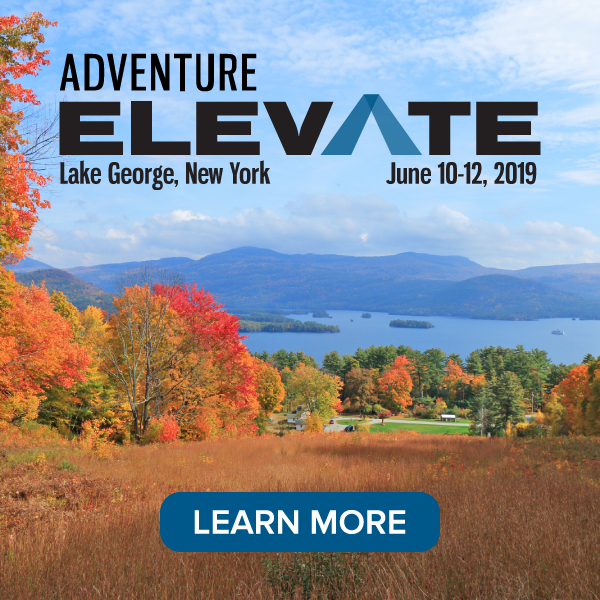 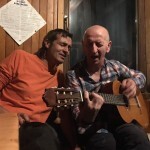 Jean-Claude Razel and Dan Moore travelled from Brazil and northwestern United States respectively to share their experiences gained by operating their own adventure travel companies. 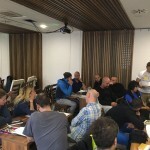 Ahead of the training that started on October 25, the course applicants all seemed to have one common goal: to meet others from their field of work, make connections, exchange experiences and build their all-around skills to help ensure the best possible experience for visitors to the Western Balkans. 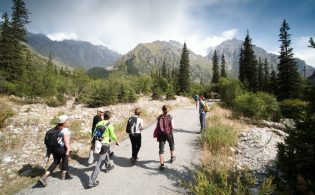 A second REG supported, AdventureEDU Immersion Field Training takes place this week from November 1 – 5 for guides from the Caucasus region and hosted in the Armenian capital, Yerevan.